Friends!! 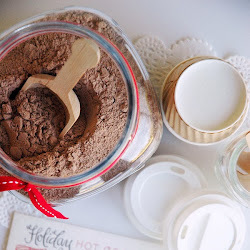 It's time to be inspired in the kitchen!! 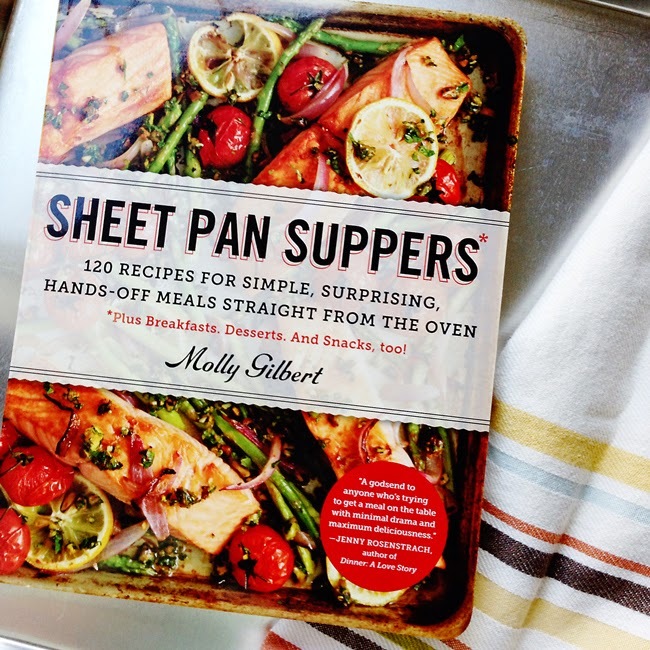 I've chosen Sheet Pan Suppers by Molly Gilbert as the PNPF Book Club selection for March! Trust me when I say I went back and forth over what book to select to follow in the shoes of February's awesome selection!! Sheet Pan Suppers would be a good pick since the first of the year always includes resolutions and goals related to eating better and improving our health. Usually by the end of January most people have gotten off track and by the end of February we've completely lost focus. 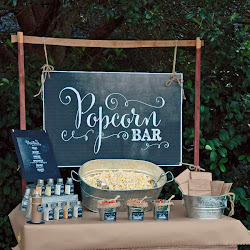 I know I am ALWAYS looking to be inspired to try something new in the kitchen. (grilled chicken, steamed veggies and homemade potato wedges gets old - just ask my family). 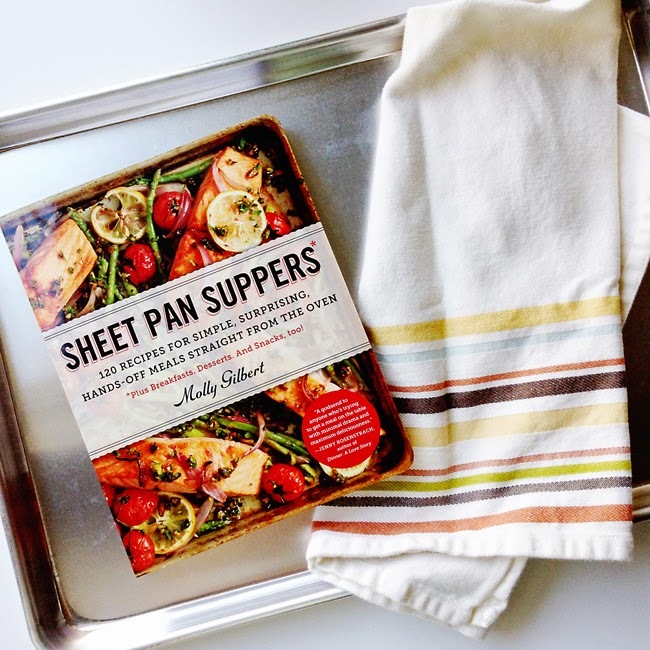 I found Sheet Pan Suppers quite intriguing as it promises "hands-off meals" and looks like it includes lots of EASY, delicious recipes for getting dinner on the table without a lot of fuss; All on a sheet pan...what?! 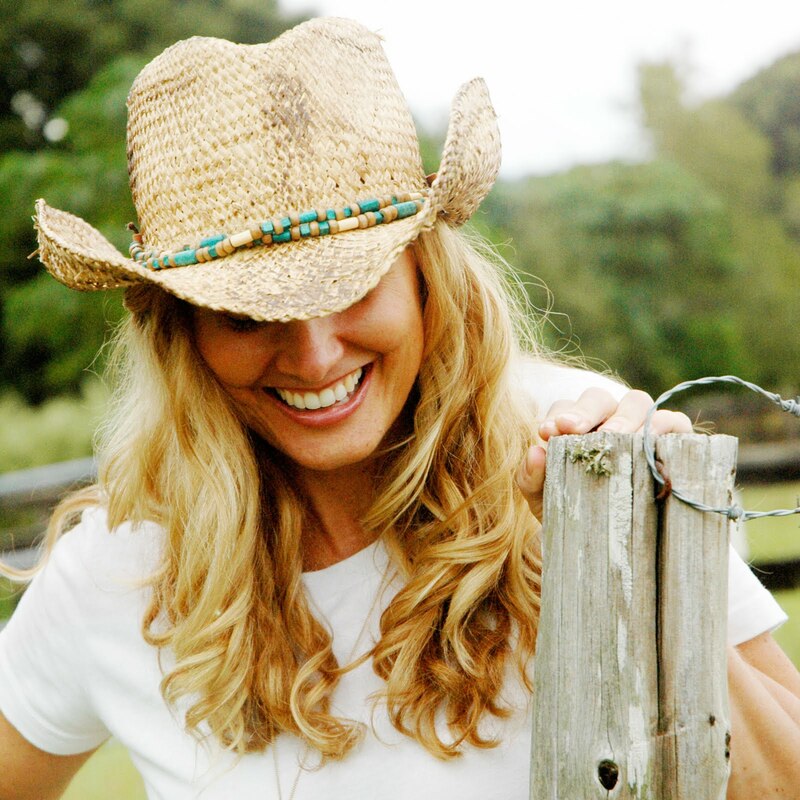 I am indeed giving away one copy! We won't dive into Sheet Pan Suppers until March 1st - so keep reading through May You Live the Life You Love at least a couple more times and then meet me back here on February 28th for the discussion/review. 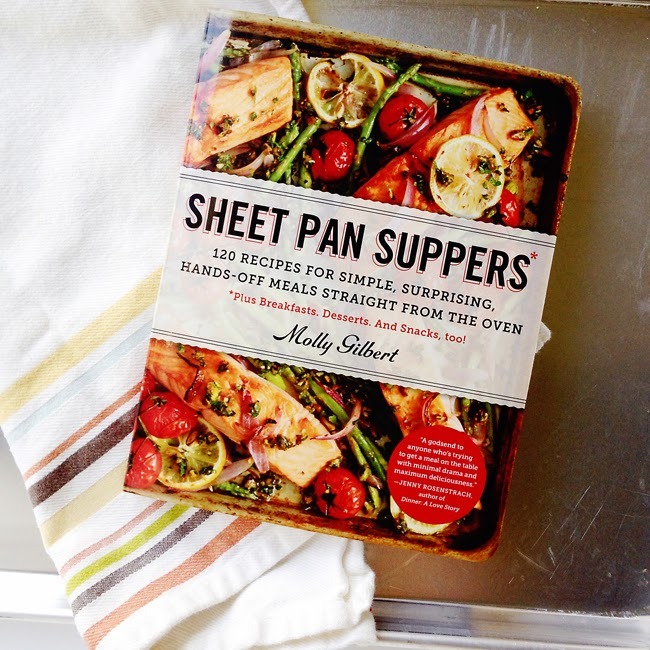 OR just go ahead and order Sheet Pan Suppers by Molly Gilbert! Don't forget to pick up a sheet pan too if you don't already have one!! The winner will be picked and announced via social media on Saturday, February 21st. 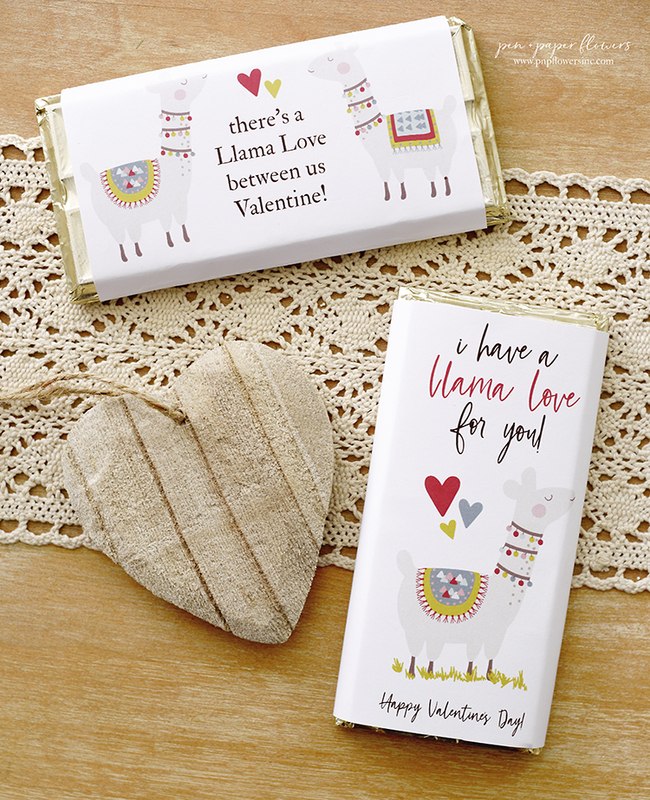 I had one of the most fabulous Valentine's Day weekends ever! J surprised me and the girls with a delivery of chocolate covered strawberries earlier in the week. took me out to a fancy dinner at Le Coq au Vin on Friday night! Yum!! He's pretty amazing - I feel lucky to have him in my life.